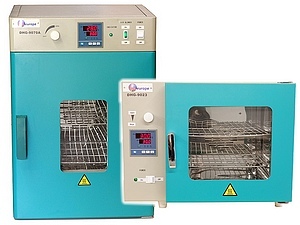 TMS Europe is offers general purpose laboratory ovens and small industrial drying ovens. We are a distributor for SNOL, the largest European manufacturer of laboratory and small production furnaces and ovens. We also produce a range of high precision furnaces and ovens that are used for specialist applications working to demanding specifications such as AMS 2750. We stock a range of laboratory furnaces, which are normally available for next working day delivery. The SNOL range can be used up to 300°C and the DHG range can between 10°C above ambient and 200°C. 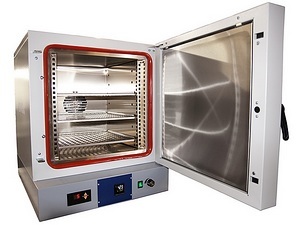 Our ovens are available with optional UKAS calibration of the temperature controller and sensor as a system or also with a thermal survey of the chamber volume.